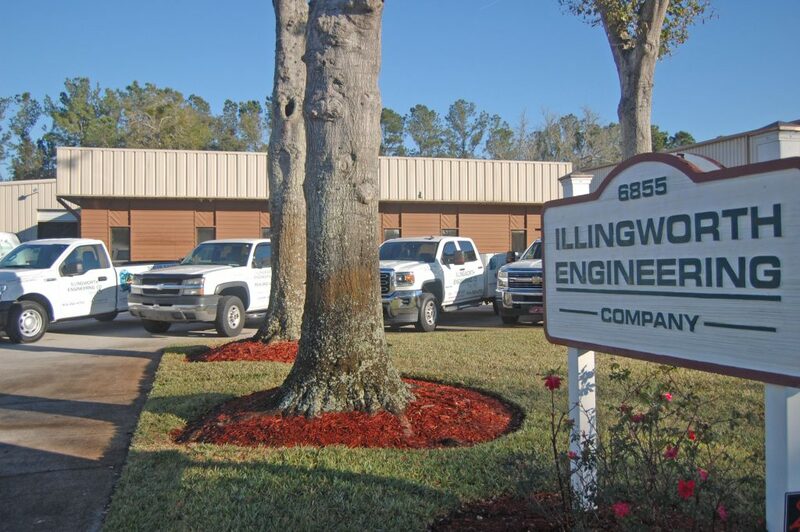 Since 1939, Illingworth Engineering Company (IEC) has been specializing in single source boiler room solutions in the Florida/Georgia area. From new and used to commercial and industrial equipment, we have a wide range of energy-efficient boilers, water heaters and accessory equipment for your hot water or process application. With 24-hour emergency service and rental equipment, you can rest assured that we have you covered when you need us. Our skilled technicians offer fully-stocked vehicles with 24/7 emergency service. We’ll get you back online quickly. From boilers to ancillary equipment, we offer the latest technology in boiler systems from leading manufacturers. Whether an immediate or temporary need, we have all sizes and types of mobile boiler rental systems. Equipment service and support provided by IEC always surpasses expectations. Outstanding emergency service has been provided for every unpredictable demand. In regard to facility service, IEC is the industry model.